Welcome to Carpet Cleaning Herndon, where our carpet cleaning specialists do cleaning services for you! If you want your carpets cleaned in your home or office, you’ve come to the right place. 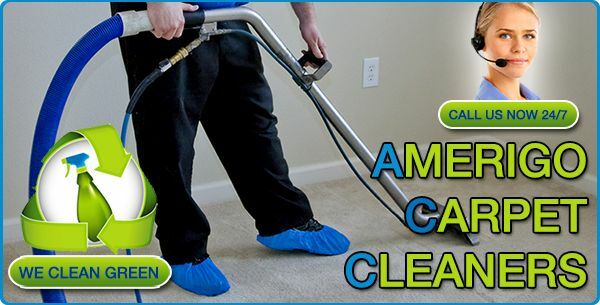 Carpet Cleaning Herndon provides high-quality, professional cleaning services for any mess, big or small. We do carpet cleaning, tile cleaning, and upholstery cleaning, along with water damage restoration services. Our fast response time and prompt service mean we’re ready for any carpet cleaning emergency situation, 24 hours a day, in the Herndon, VA, area. Carpet cleaning. Our experienced carpet cleaning experts will make sure your carpets are clean and dry within eight hours. Our trained experts are experienced in all areas of carpet cleaning and fiber recognition, soil analysis, and fabric therapy. Tile cleaning. Just like carpets, tiles need quality cleaning. It is recommended for tiles to be cleaned every 2-3 years. Upholstery cleaning. Try Herndon Carpet Cleaners powerful organic deep upholstery cleaning process in a spray ON vacuum OFF procedure. Our organic products ensure your furniture is clean and disinfected. Water damage restoration services. Broken pipes, blocked drains, and other factors can lead to huge water damage problems. Some water even carries pollutants that may be dangerous to your family’s health. Let Herndon Carpet Cleaners make the mess disappear! Herndon Carpet Cleaners specialists will do everything to meet your expectations. Using 100% biodegradable, non-toxic solutions, we offer a top-notch cleaning that leaves no harmful phosphates behind, making it completely safe for the environment. 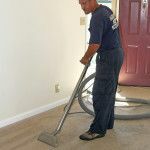 With our partners at Reston Carpet Cleaners, we provide services throughout Virginia. If you want your home clean and safe, contact us at 703-957-7201. We guarantee you’ll be satisfied with our service.